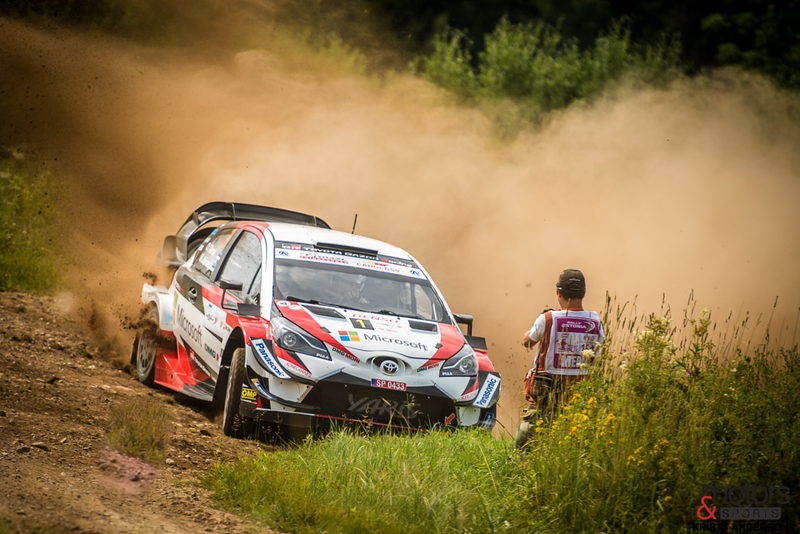 Peter Enckell, international relations manager of Shell Helix Rally Estonia:"My position as Marketing Manager at WRC Promoter for the last 5 years gave me the opportunity to get insights in various fields of the FIA World Rally Championship and its organization. The versatile work field included account management for WRC partners, being contact person for Media channels on site at all European rounds plus dedicated oversea events, where I met many Estonian Rally fans! After my decision to be self-employed at the end of last year, it was a no-brainer for me to join the Rally Estonia team after I was asked. I am really looking forward to be part of this great team and to give back some love that I felt ever since I was introduced to Estonia!"